Kennel Club Good Citizen Dog Scheme Gold Examiner. I have been instructing at Parkside for 10 years and run my own dog walking business. In my spare time I compete at Agility, Obedience and Rally. I own three dogs, Sonny, Rio & youngster Bryce. The older two have passed their Gold and Bryce is practicing for his Bronze in Feb.
them ! Two have passed their Gold and youngster Dottie has passed her Bronze. Sam helps in our puppy classes, she has a very good knowledge of dogs and nutrition as she manages a busy pet shop. She owns Jack Russells plus a Labrador and is working towards her Silver with Wispa & Gold with Echo. 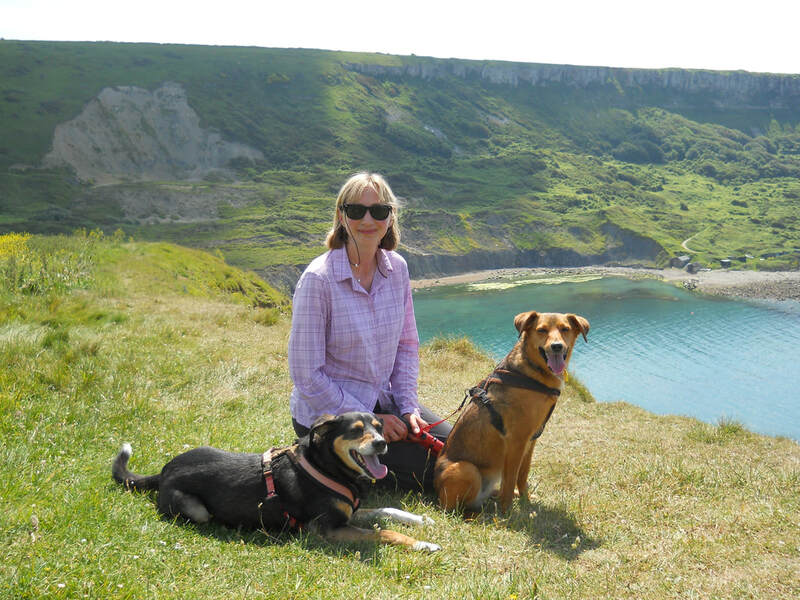 Sue has been attending the club for many years and has recently started assisting in the Puppy & Bronze classes. She is keen to improve her knowledge even more and has several courses booked for this year. She currently owns a Spaniel & Dachshund and is involved in Dachsund Rescue.